Mint is a budgeting app created by the same team who created TurboTax and Quicken. The app is available for both Android and iOS users. Mint creates a personalised budget for you based on the financial data you have. It also notifies you of unusual charges and informs you how to reduce the money you spend on your monthly bills and fees. Most of all, it shows your credit score so that you’ll know the overall condition of your finances. All you have to do is connect your bank to the Mint app and let it do the dirty work for you. What makes Mint standout over other apps is its investment tracker feature which helps users to compare their portfolio with the market benchmarks. As well as track all their asset allocations across all platforms, such as their mutual funds and 401(k). The app is regarded as one of the best app for managing your money, hands down. The free Mint app is an effective all-in-one resource for creating a budget, tracking your spending and getting smart about your money through investing. 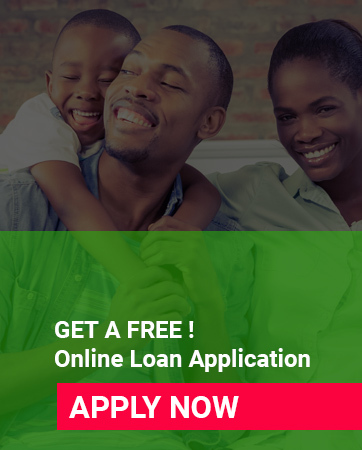 You can connect all your bank and credit card accounts, as well as all your monthly bills, so all your finances are in one convenient place no more logging in to multiple sites. Mint lets you know when bills are due, what you owe and what you can pay. The app can also sends you payment reminders so you can avoid late fees. Based on your spending habits, Mint even gives you specific advice to gain more control over your budget. The free credit score is a nice bonus, too. Mint also offers free budgeting and throws in a free annual credit report as well.